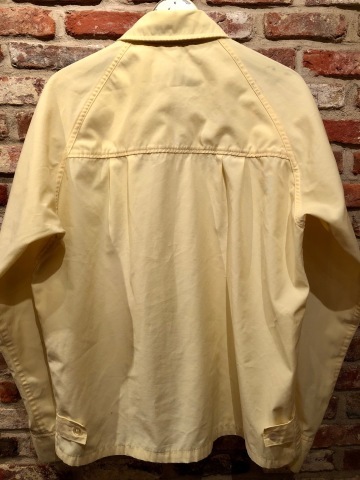 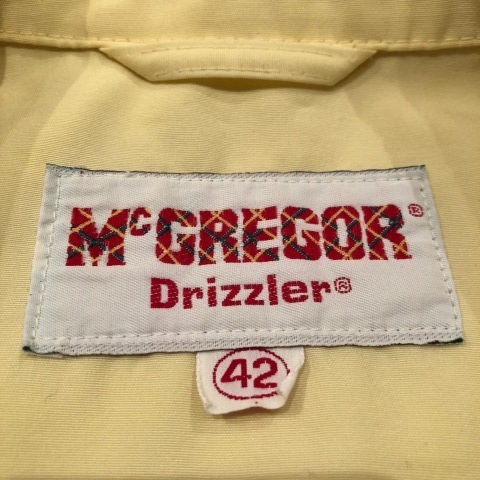 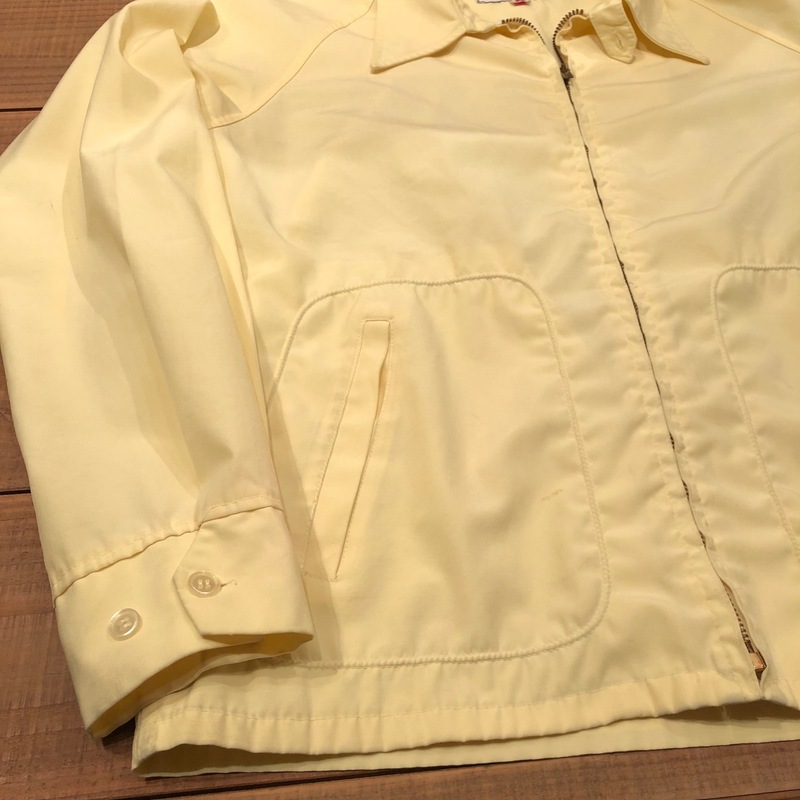 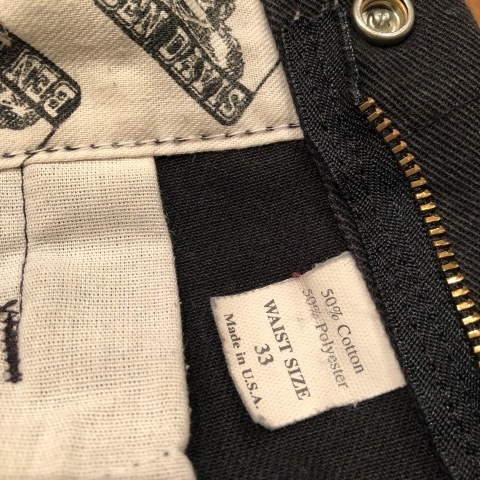 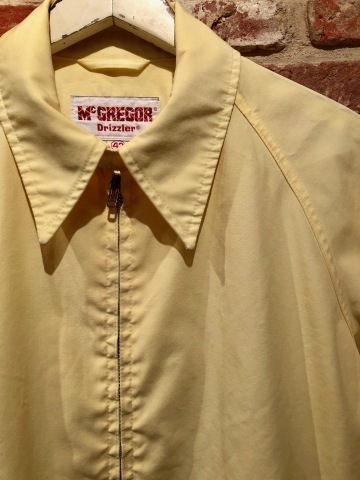 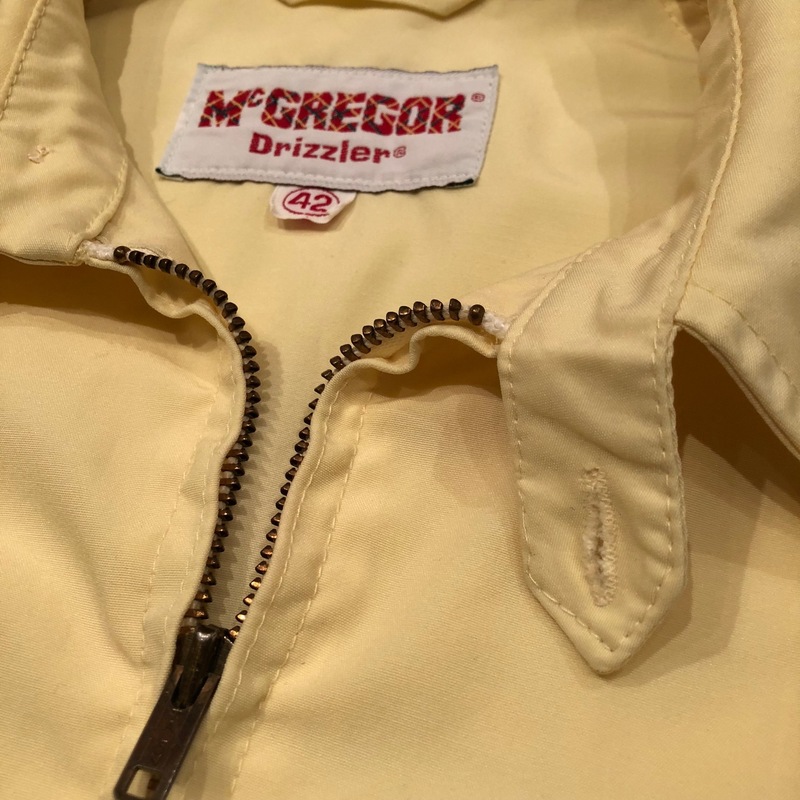 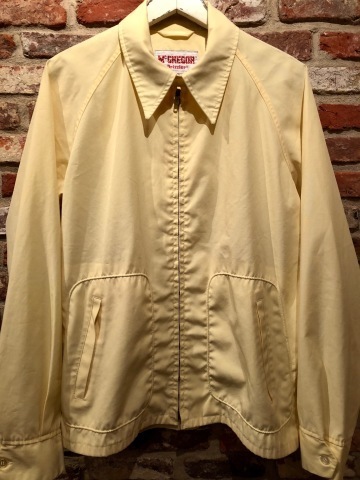 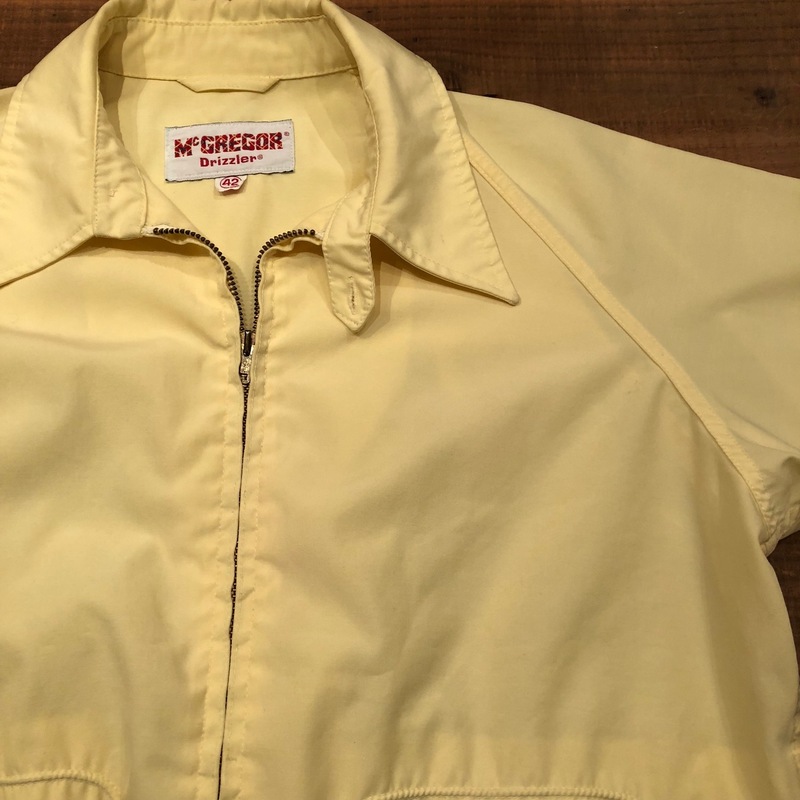 1970s " Mc GREGOR "
" DRIZZIER ( ドリズラー ) "
BRAND : 1970s " Mc GREGOR "
- VINTAGE DRIZZIER JACKET - . 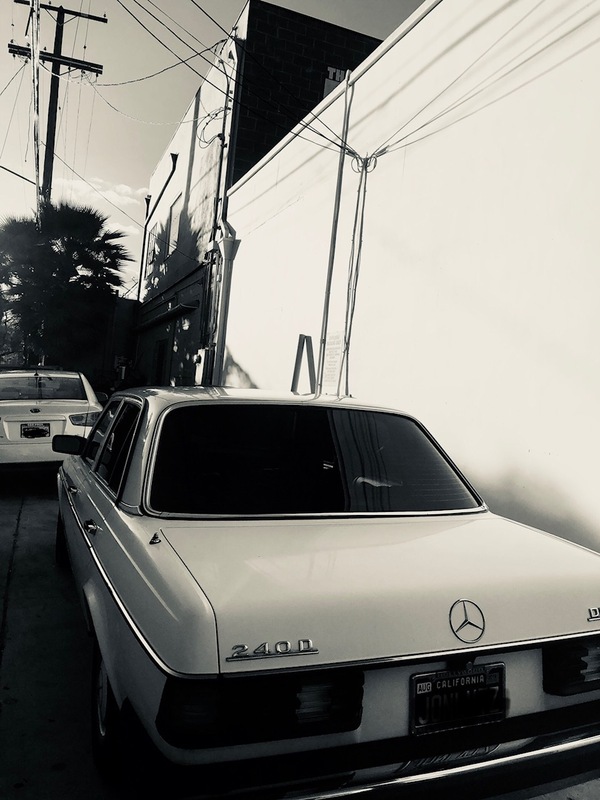 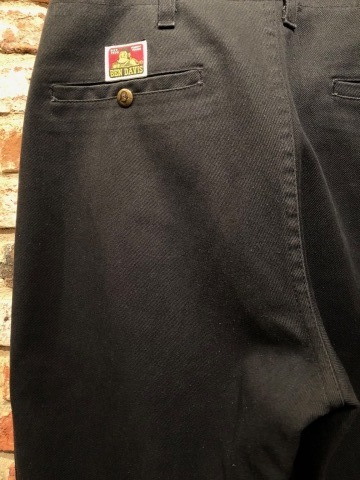 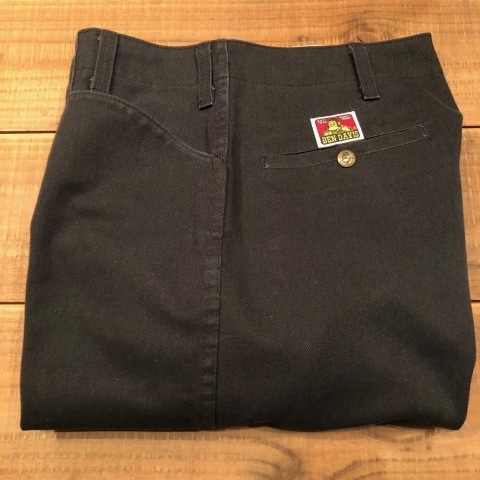 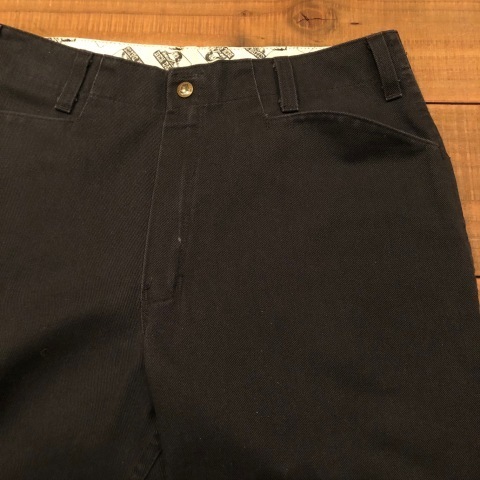 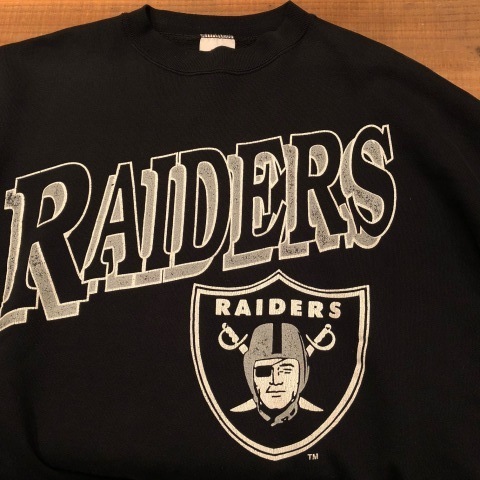 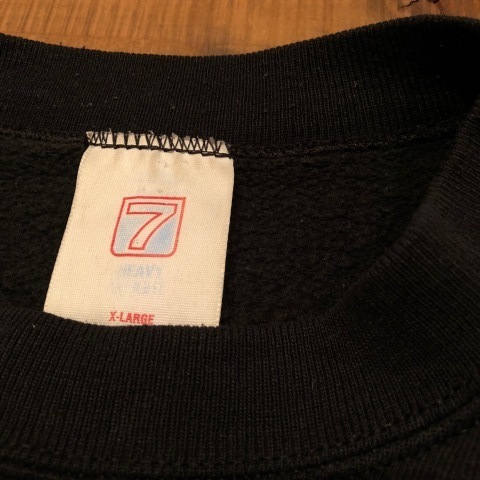 BRAND : 1980s " LOGO 7 . " 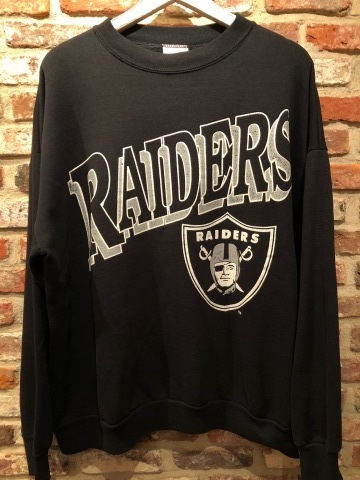 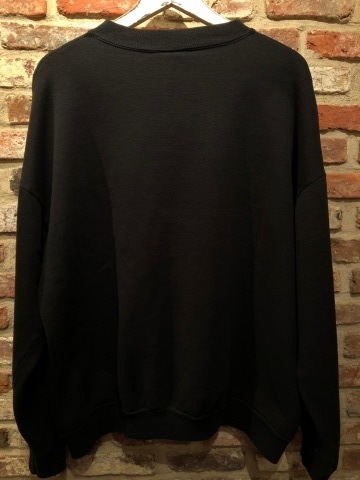 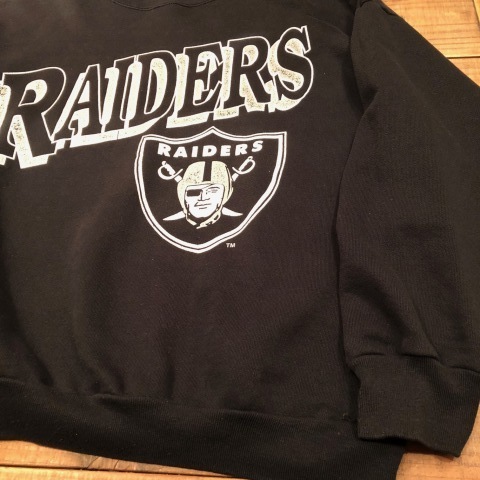 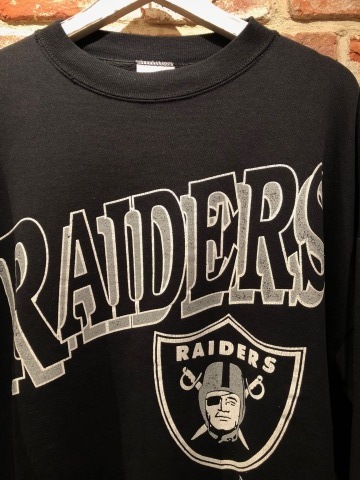 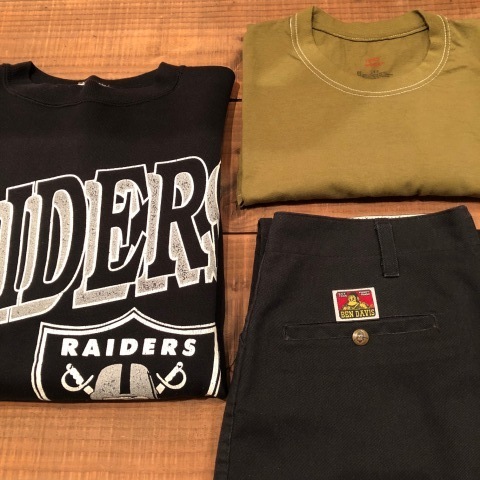 VINTAGE C/N SWEAT SHIRTS .
" 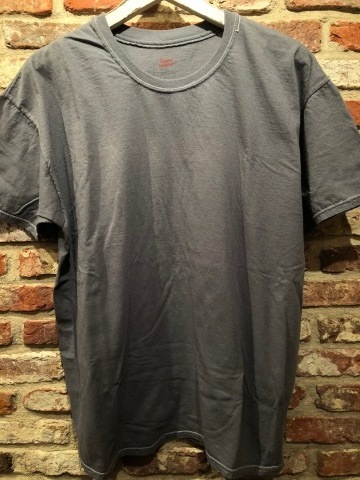 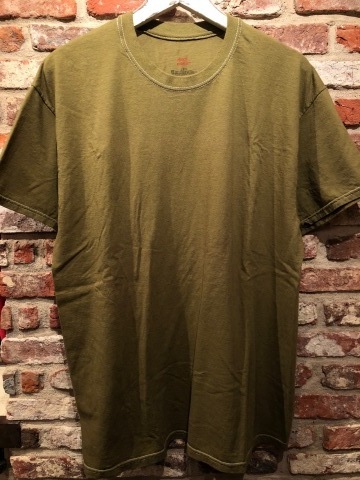 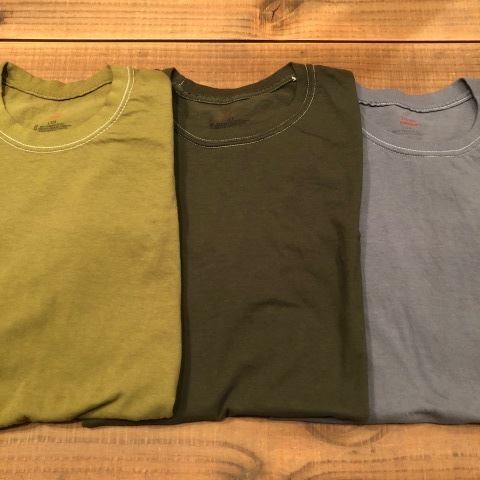 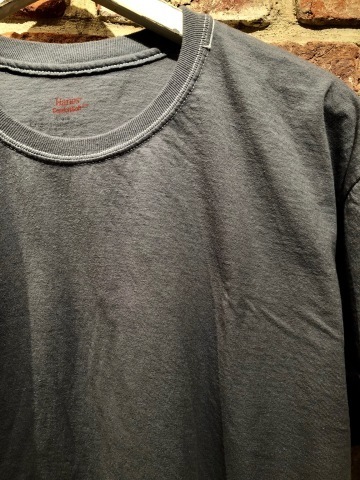 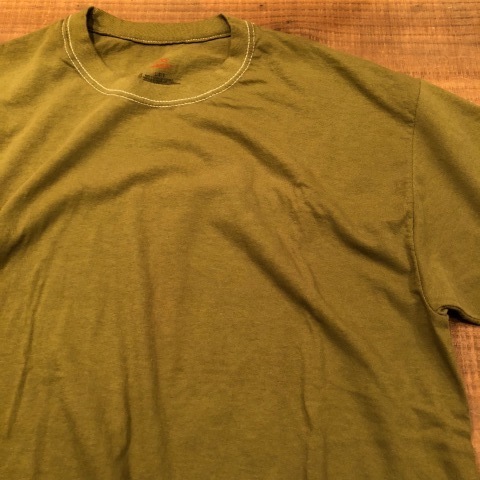 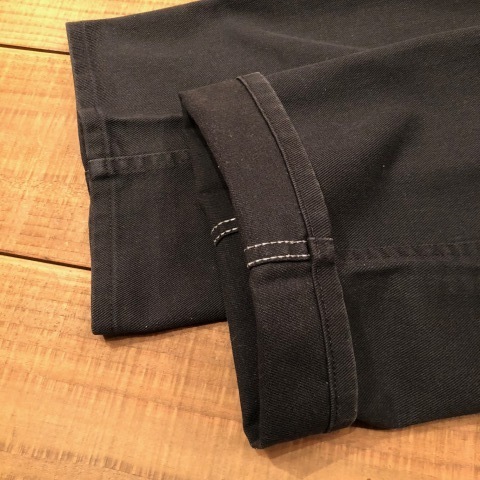 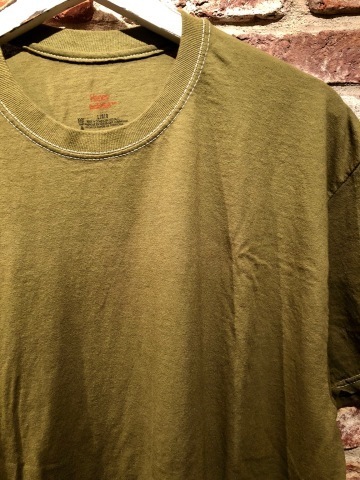 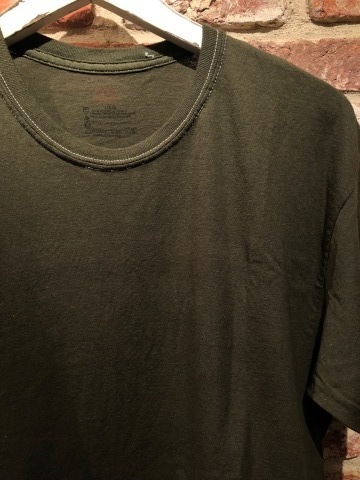 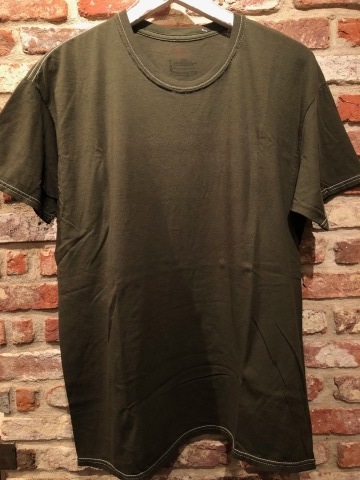 HANES - comfort - "
BRAND : " HANES - comfort - "
MATTE DYED C/N Tee SHIRTS . 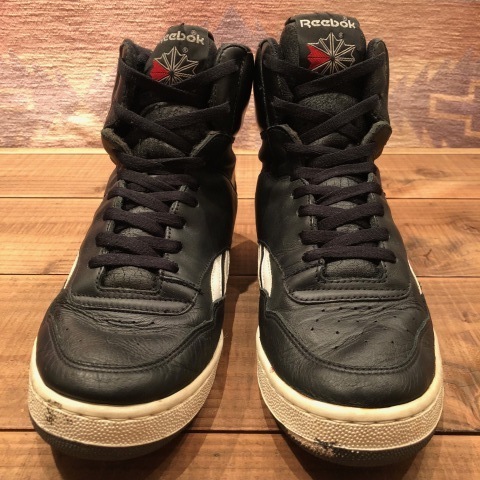 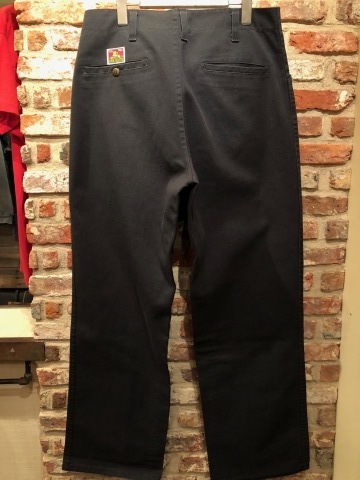 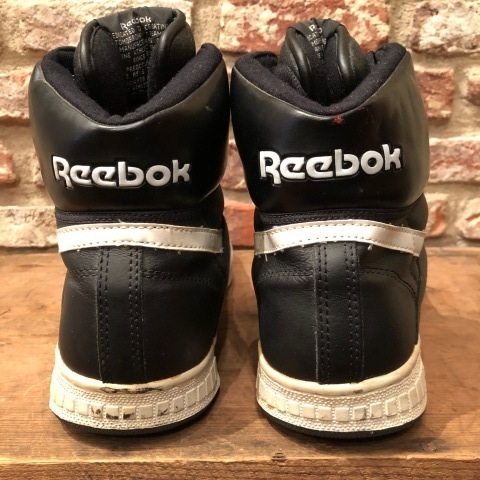 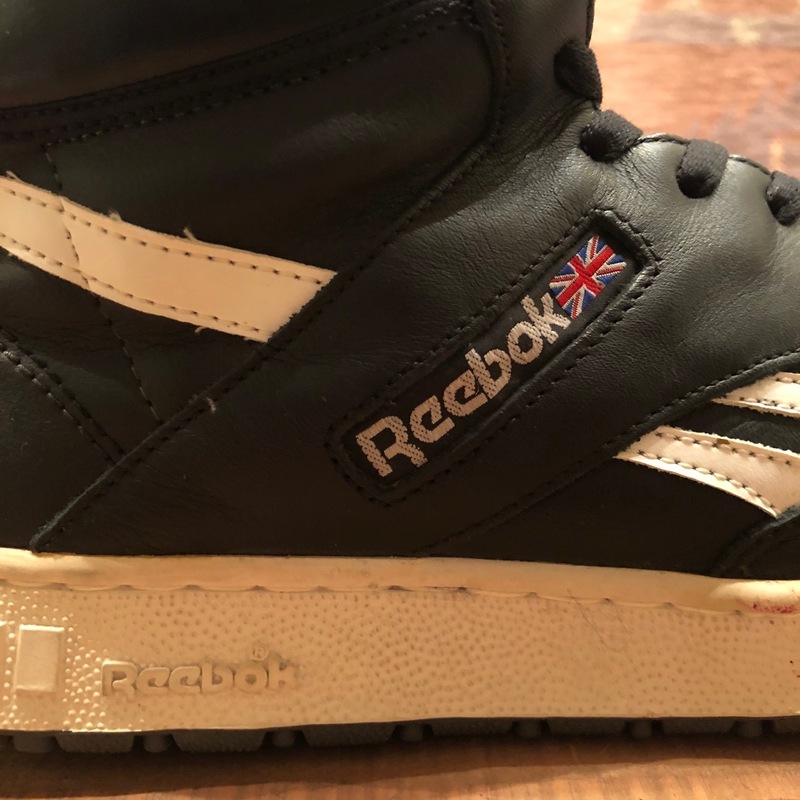 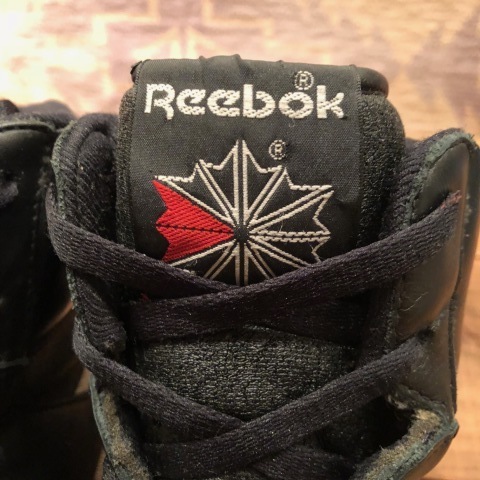 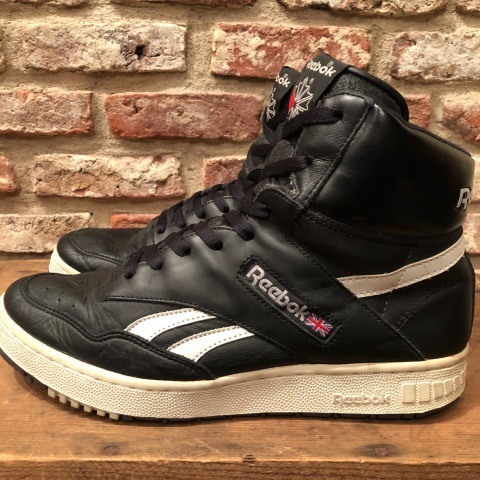 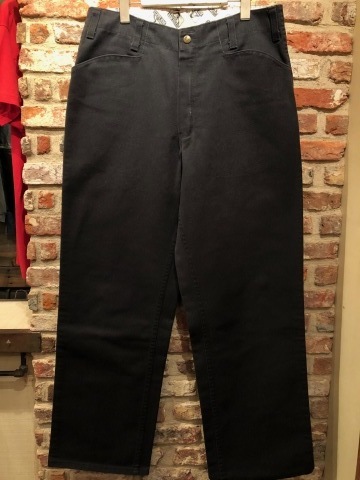 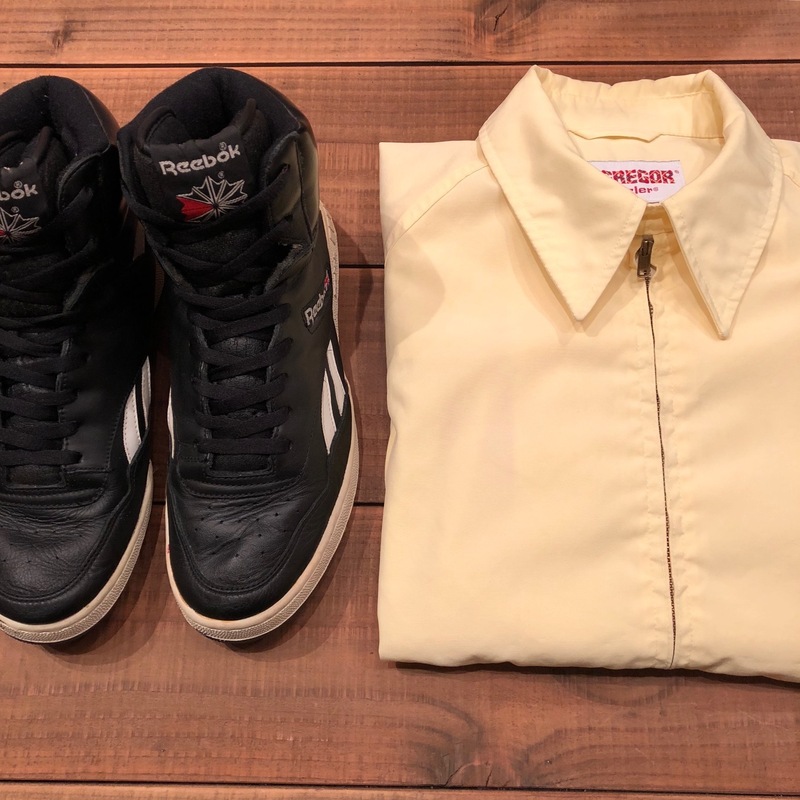 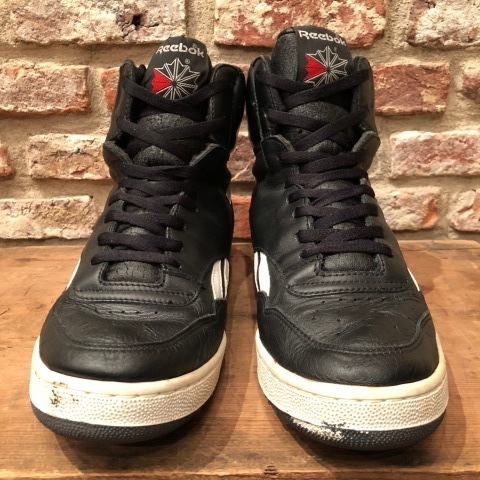 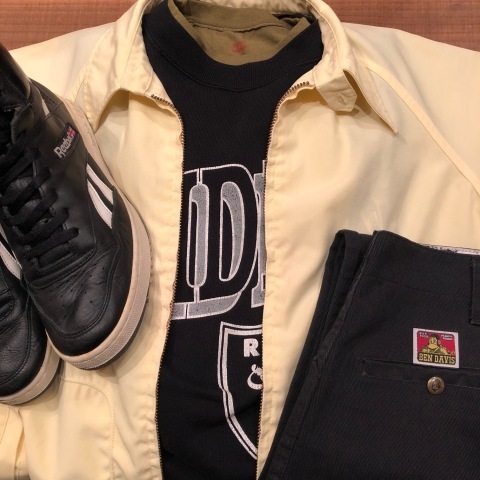 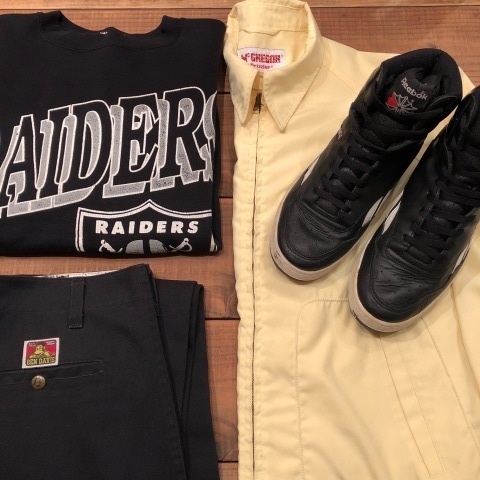 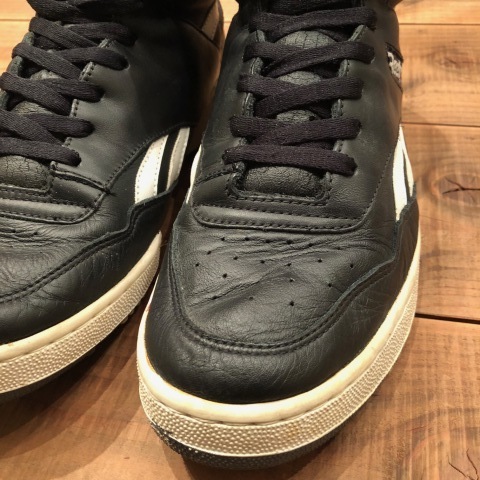 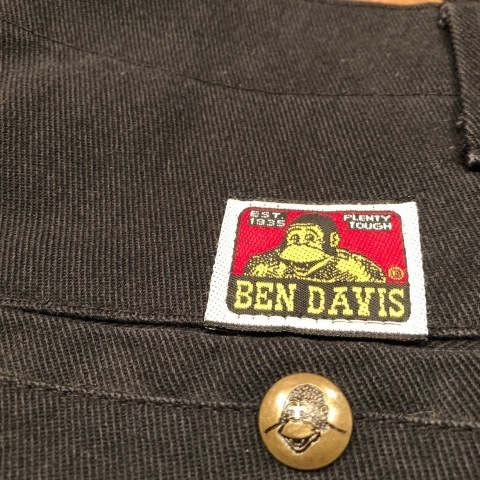 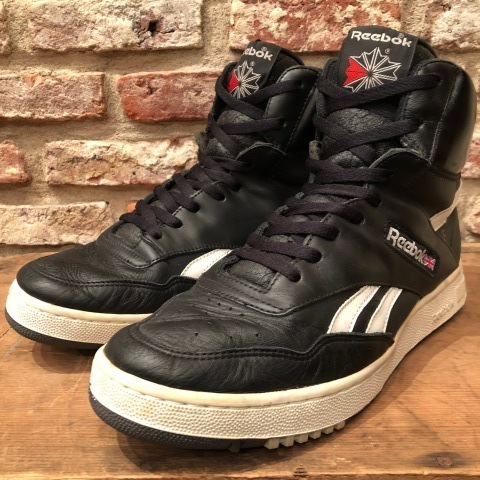 Mid 1990s " BEN DAVIS "
" BEN DAVIS - MADE IN U.S.A - "
BRAND : Mid 1990s " BEN DAVIS "
BRAND : 1990s " Reebok "
- BLACK×WHITE- BASKETBALL SHOES .